Need a handy Instagram post maker to make your photos look better? 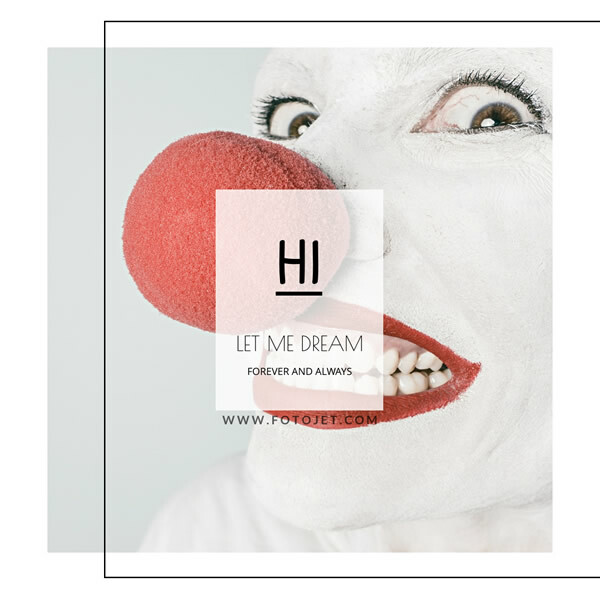 You can try FotoJet right now. Don't be afraid. There's no need for you to master difficult technical skills at all. You can totally manage this software in minutes. Here are numerous Instagram post templates you can use directly, and hundreds of fonts to apply with one click. Easily choose your personal photos, add some special effects and put some words on it. So, you can get a wonderful Instagram post photo within a few steps.